← Verse of the Sunday- on a tuesday? Home » FOOD! 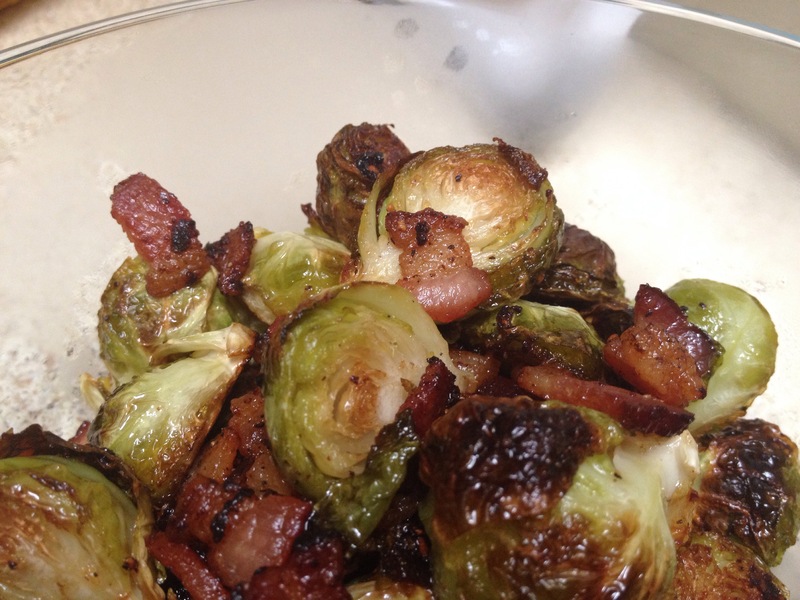 » Roasted Brussels Sprouts with BACON! This entry was posted in FOOD!, Recipes and tagged baking, brussels sprouts, kid friendly, roasted veggies, veggies. Bookmark the permalink. I absolutely LOVE brussels sprouts! Especially roasted like this! They are my favorite veggie 🙂 They make me want to sing praises to the Lord!!!!!!!! !